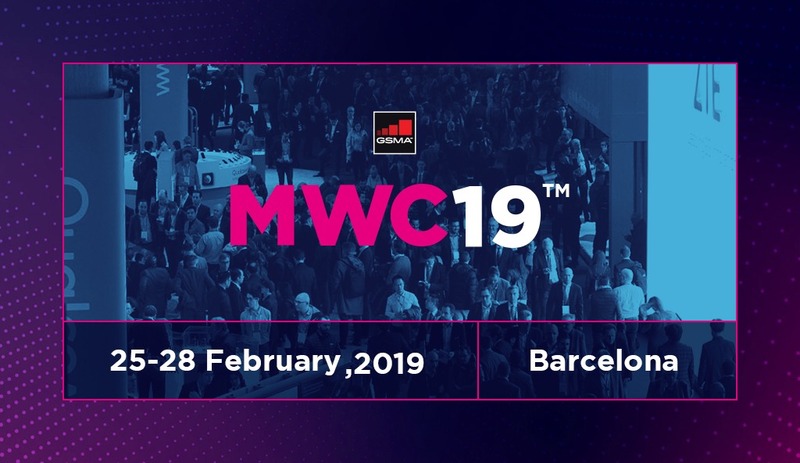 Are you prepared for Mobile World Congress 2019? Here’s everything we’re expecting from one of the biggest events in the mobile world. 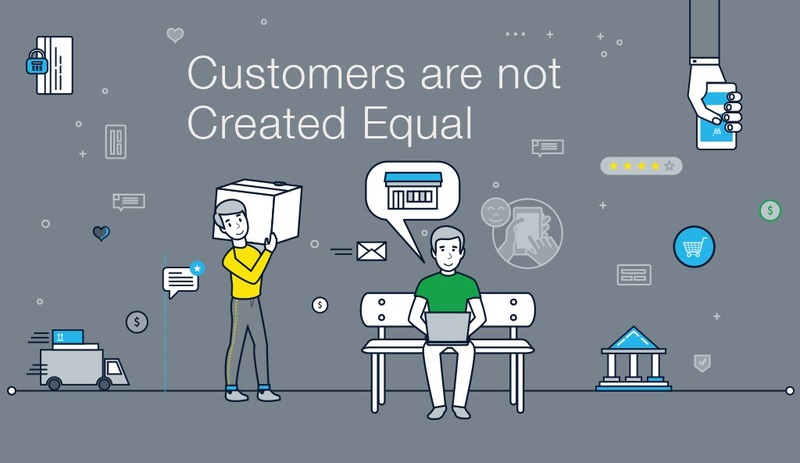 The advantages of forecasting customer lifetime value go beyond just being able to build your customer acquisition budget and funnel accurately.